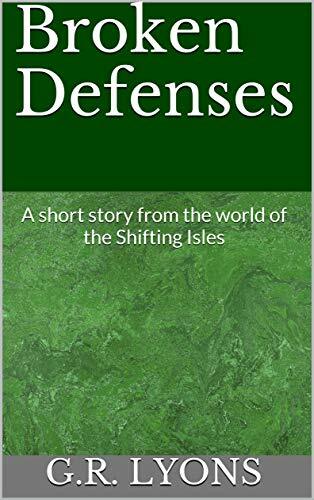 Short stories set in the world of the Shifting Isles, individually released and ultimately to be compiled into one volume. Note that some of these may have originally appeared in various outside anthologies. More to be added as they’re released. Zak Vergis feels trapped in the role into which he was born: that of a female. When he comes out to his family and is subsequently disowned, Zak runs away to find a new start. With a new look and in a new land, he just mind find everything he’s always wanted. 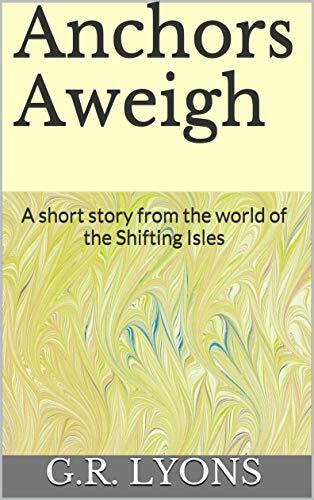 This short story features Zak Vergis from The Five-Hour Wife (Shifting Isles Series, Book 5). Released 4 November 2018. Available for Kindle. Though they both work as strippers for the gay nightclub, Matchmakers, Sev is convinced that Ty is out of his league. But that doesn’t stop him from trying to win the little guy’s heart. This short story, featuring Sev and Ty from Second Place (Matchmakers Trilogy, Book 3), originally appeared in Rainbow Romances: Charity Collection for the National AIDS Trust. Released 1 November 2018. Available for Kindle. Fynn T’ardach is fiercely proud of his membership in the Erosti Leisure Guild, but when new Guild laws threaten his livelihood and his freedom, he’ll have to decide what’s really important. 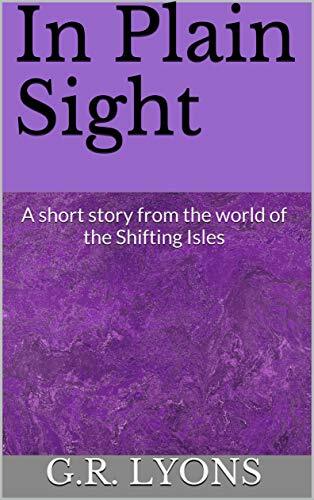 This short story, featuring Fynn T’ardach and Kyra Crawford from various Shifting Isles novels, originally appeared in Unbound (Clarion Call, Vol 3). Released 1 December 2018. Available for Kindle. Insurance investigator Jesper Steele goes undercover with popular rock band Royal Alchemy, posing as personal security for the band’s lead singer, Reece Dyckson, while he tries to track down clues to a series of gem thefts that match the dates and locations of Royal Alchemy’s current tour. Attempting to narrow down the list of suspects, Jesper gets close to the band, and to Reece in particular. While trying to find a thief, Jesper may also find that he’s not quite as straight as he thought he was. Released 14 December 2018. Available for Kindle. Beni has all but given up on dating after his job caused yet another boyfriend to leave him. Kyle thinks he’ll never learn to trust again after having one too many abusive relationships. When Kyle hires Beni to teach him self-defense, an unexpected attraction occurs, resisted on both sides. Will Beni and Kyle be able to break through one another’s defenses and find their Happily Ever After? 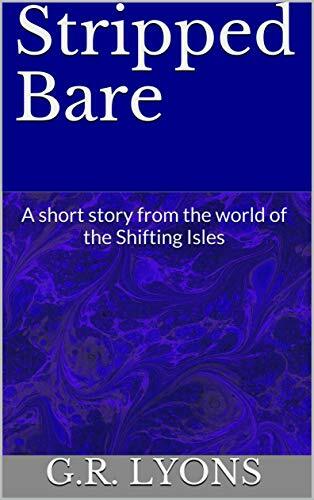 This short story, featuring Beni Thaton from various Shifting Isles novels, originally appeared in Rainbow Romances: Charity Collection for the National AIDS Trust.